Dr. Peter Rowe discusses 3 areas of dysfunction often found in Chronic Fatigue Syndrome patients —circulatory disturbances, joint hypermobility, and movement restrictions. These appear to have some commonality with Ehlers-Danlos Syndrome. Fortunately, recent research is beginning to change the previous misperception that there are “no abnormal physical findings with CFS” and refute that it has a “psychosomatic origin”. “In this three-part blog series, Dr. Peter Rowe will describe three groups of abnormalities found on physical examination of Chronic Fatigue patients. Is the physical examination normal in CFS? The absence of abnormalities on the physical examination, especially when contrasted with the profound functional impairment in CFS, was often interpreted to be consistent with a largely psychosomatic origin of the illness. Research in the past 20 years, however, provides a decidedly different view. In this three-part blog post, Dr. Peter Rowe will describe three groups of abnormalities found on physical examination. 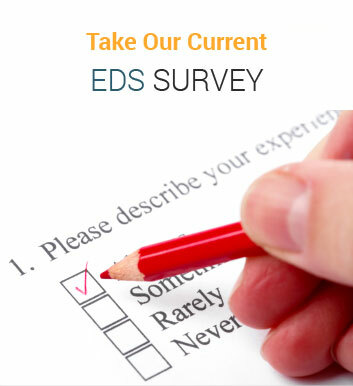 Some patients meeting the criteria for CFS have a genetic disorder of connective tissue known as Ehlers-Danlos syndrome (EDS). Those with EDS have stretchy skin, very loose, hypermobile joints that often dislocate easily, along with delayed wound healing, fragile skin, and a tendency to develop an early onset of varicose veins. Those with EDS have chronic fatigue and widespread pain of uncertain cause, which of course overlaps with the central features of CFS. “Some of those with joint hypermobility also have postural abnormalities that are thought to be a consequence of the effect of gravitational loading of the spine, including a head-forward posture, a rounded appearance of the thoracic spine, and increased lumbar curvature. My physical therapist colleague, Rick Violand, had originally identified a number of associated areas of reduced movement of the spine and limbs during his examination of those with CFS (Chronic fatigue syndrome). These observations describing adverse neural tension (also termed neurodynamic dysfunction) have been reported elsewhere.1-3 During the clinical care of patients over the last decade, we had been struck by how many individuals with CFS had focal areas of restricted range of motion, and how adding an elongation strain to nerves and soft tissues could aggravate their typical CFS symptoms. With other co-investigators, we recently published a large study showing that reduced range of motion of the limbs and spine was significantly more common in adolescents and young adults with CFS than in carefully matched controls, and that adding a longitudinal strain to the nerves and soft tissues was another way of provoking common CFS symptoms.18 These examination abnormalities can be detected most readily by physical therapists and other manual practitioners. Physicians and nurse practitioners can become adept at screening for these problems if provided with extra training. Why does the detection of movement restrictions matter? Our experience leads us to believe that the areas of adverse neural tension are treatable. 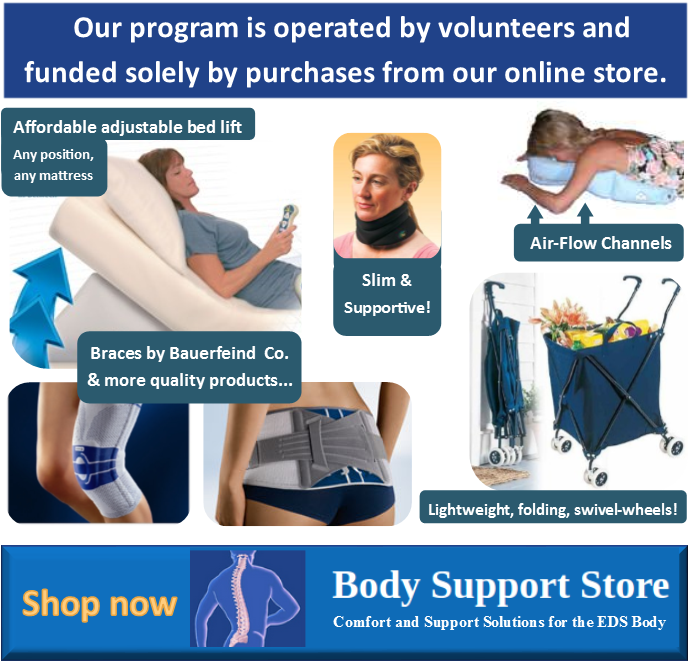 In clinical care we have noted that improvement in the range of motion is usually accompanied by improvement in daily function for those with CFS. Much more work needs to be done to characterize these abnormalities further, to determine whether the same changes are also present in adults with CFS, and to identify the optimal treatment approaches. These observations open up new avenues for understanding the pathogenesis of CFS symptoms, and for further individualized approaches to treatment. We hypothesize that treating the movement restrictions first using gentle manual therapy techniques will help the most impaired CFS patients begin to tolerate exercise better. 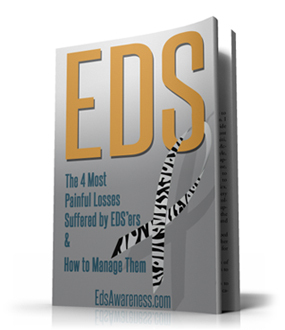 Click here to listen to an educational video that Dr. Rowe presented for the EDS Awareness Educational series.